On this page you will find resources I have discovered over twenty five years in serving the church that will make your life in ministry easier. I have experienced personally how each of the resources below have successfully worked in a ministry setting and I heartily recommend each one. Allen White is one of the best people I know when it comes to helping pastors and small group directors take the guesswork out of groups by applying 25 plus years of experience working with hundreds of churches around the world. He is an expert in starting and growing small groups in churches and he is waiting to help you. Click the link to the right and I will personally introduce you to Allen. 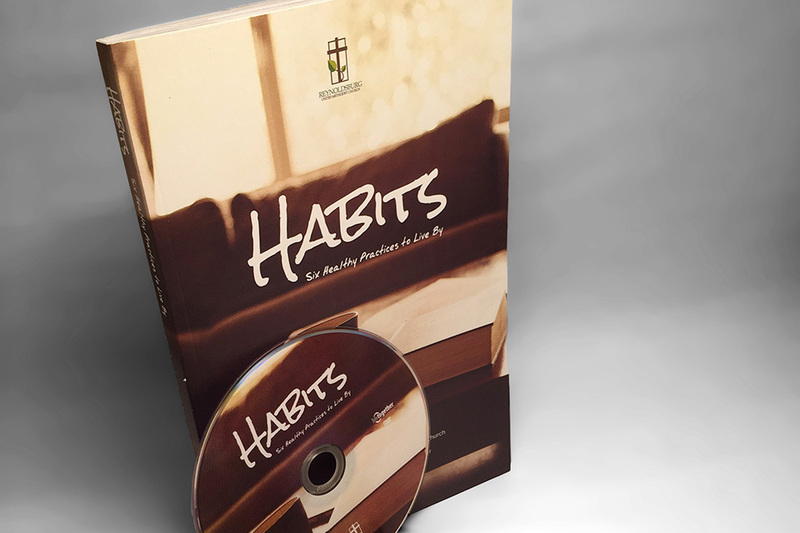 Habits is one of the best small group curriculums for starting new small groups I have ever seen. 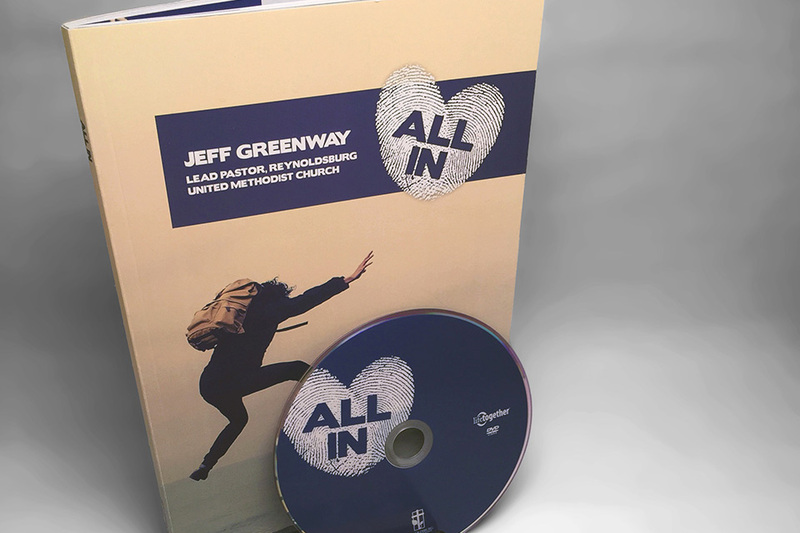 In this package, you will find everything you need to introduce, promote, preach and lead new small groups in your church. The entire program is “turn key”. From sermon notes to leader recruitment, everything you need to start new small groups is right here. When the church needs a plumber, it hires a plumber. When it needs a lawyer, it hires a lawyer. 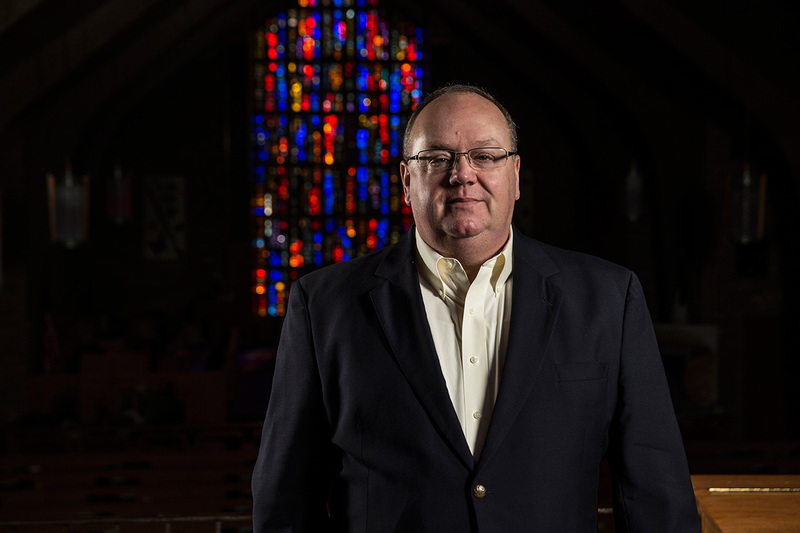 But when the church needs to conduct business, it often hires an under qualified staff person to do multiple jobs in multiple business disciplines, or recruit a volunteer. 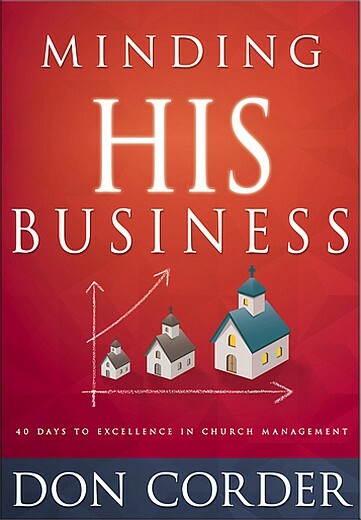 Church Business should be handled by experienced , trained and licensed business professionals. 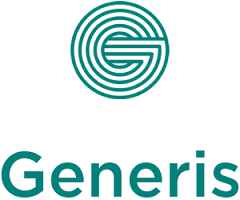 Virtual Business Management makes this now not only possible but surprisingly affordable. Accounting, Finance, Marketing, Communication and Information Technology are just some of the services available to pastors and ministry leaders in a virtual environment. 70% of all church searches begin online yet most churches relegate the design and management of their websites to volunteers or as an additional task to a staff member not trained in online communication. A website without a strategy to drive people to it is like a yard sign in the middle of a corn field. It does not matter how good the website looks if nobody sees it. 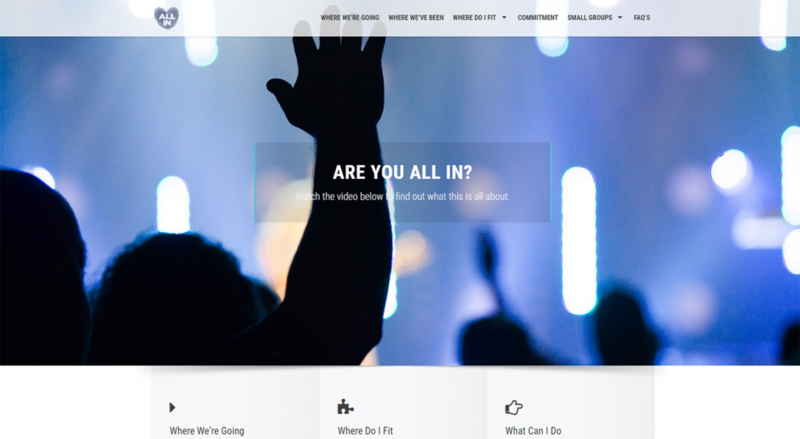 Click on the link to the right to learn more about how your church can leverage an online presence. 85% of people under the age of 35 use their smart phone as their primary source of information. 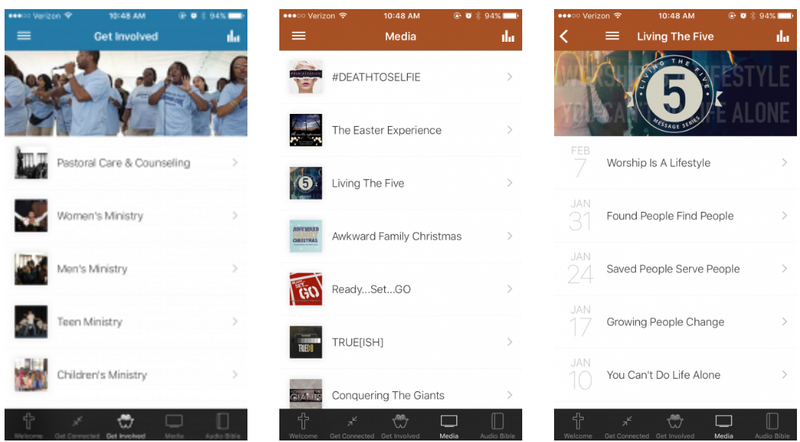 Does your church need a phone app? Do you have an integrated communication strategy designed to communicate with all people groups through all mediums? Email, text, social media, blog and websites are the language of church and ministry communication. Digital communication requires production, design, strategy and execution without ceasing. 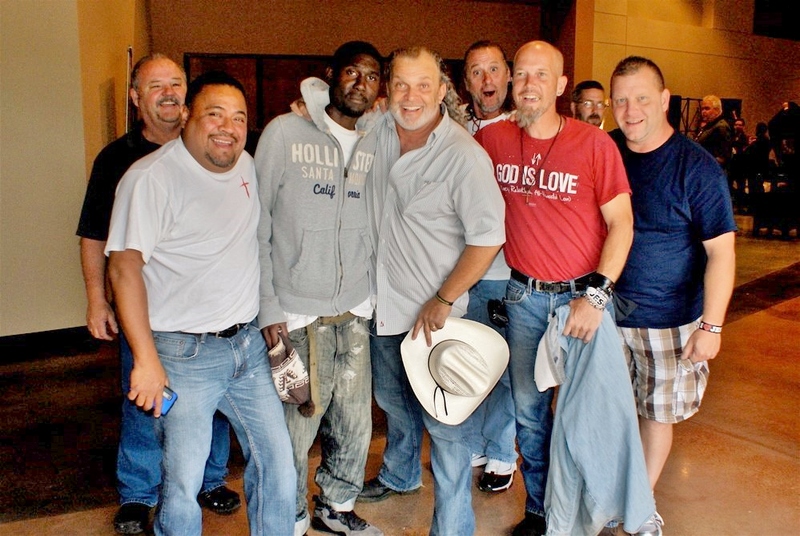 Check out the link to the right to learn more about a group of people who do this every day for churches and ministries all over America. They are waiting to serve you.